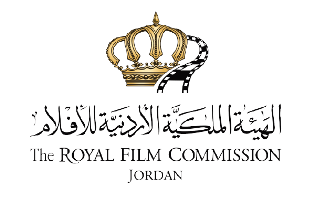 The Royal Film Commission- Jordan, in consultation with the Sundance Institute, welcomes applications to the tenth round of Rawi Screenwriters’ Lab. 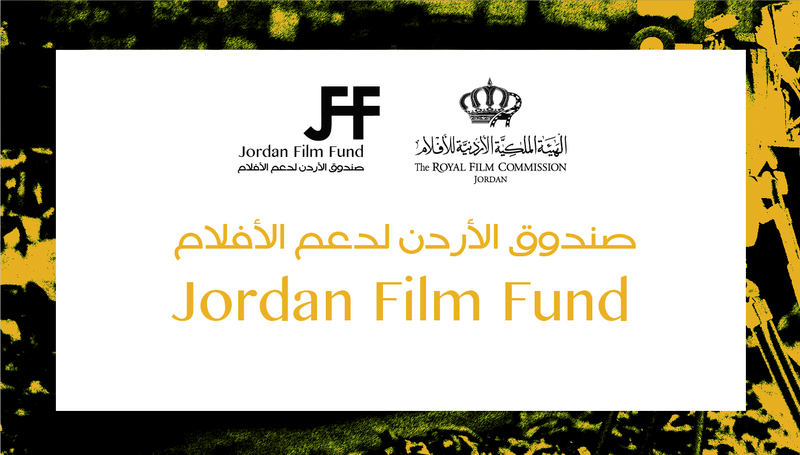 The Lab will take place from October 28th to November 2nd, 2014 in Jordan whereby up to eight screenwriters will be selected to participate in this year’s round. Online links of your previous works (short, feature or documentary). Please make sure all previous works submitted have English subtitles. Please do not send DVDs unless requested by the Rawi Team. 23 to November 1st 2014. Entries are now open for all categories: feature length or short narrative, animation and documentary films. The selected films will play in the following sections: narrative competition, documentary competition, New Horizons competition, short films competition and Emirates film competition for short films from the UAE and Gulf Cooperation Council (GCC) countries. The "Best Film from the Arab World”, “Best Director from the Arab World” and “Best Documentary Film from the Arab World” awards may be given only to individuals, productions or co-productions from one of the following countries: Algeria, Bahrain, Comoros Islands, Djibouti, Egypt, Iraq, Jordan, Kuwait, Lebanon, Libya, Mauritania, Morocco, Oman, Palestine, Qatar, Saudi Arabia, Somalia, Sudan, Syria, Tunisia, UAE or Yemen. Priority will be given to world and international premieres. Films from outside the GCC region must be regional Middle East and North Africa (MENA) premieres whilst films from within the GCC must be U.A.E. premieres. All sections, with the exception of the Emirates Film Competition and awards pertaining to the Arab world, are open to entries from all nations. Only first and second feature-length narrative films are eligible for the New Horizons Competition. Films may not have been released or publicly exhibited before 1 November 2014. Exceptions may be made. Internet or otherwise, prior to or during the Festival’s 2014 edition. Narrative feature films must have a running time of 60 minutes or more. Documentary feature films must have a running time of 52 minutes or more. Short films must not have a running time more than 35 minutes. All entries must be submitted by completing the entry form and mailing a DVD of the film for arrival at the Festival offices by 20 July 2014. Work-in-progress projects may be submitted but final version of the film must arrive at Festival by 1 August 2014. The deadline for submissions is on July 15th, 2014. 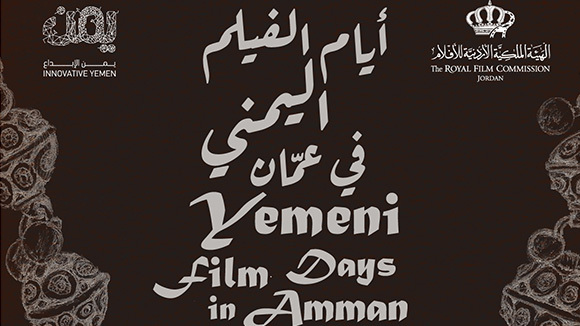 The Catalonia Arab and Mediterranean Film Festival is looking for films from Arab countries for its eighth edition to take place in Spain from November 4th to November 8th 2014. The festival aims to contribute to the circulation and promotion of Arab and Mediterranean films in Catalonia, and to offer a fresh perspective on Arab and Mediterranean societies. The festival seeks narrative and documentary films longer than 50 minutes whose Director comes from an Arab country. The films must have been produced within the last five years, or 10 years if they are from Palestine -the festival's guest of honor this year. Send a copy in DVD format. The DVD copy must be subtitled in French, English or Spanish. The deadline for submissions is June 20th, 2014. Francisco Bay Area in October 2014. The festival annually showcases works by independent filmmakers that provide insightful and innovative perspectives on Arab people, culture, art, history and politics. This year’s festival particularly welcomes comedies, video art, animation and children’s films. A pre-screening committee will select four finalists in each category after viewing all the films selected to be part of the festival’s competition. A five-member jury will select a winning film in the following categories: Best Narrative, Best Documentary, Best Narrative Short, Best Documentary Short, Best First Film and Audience Award. A preview copy of the film in a password protected Vimeo link and a DVD. We prefer NTSC format but will accept PAL format as well completed online entry form. 2 stills from the film and 1 photo of the Director (300 dpi minimum). “SOCRATES: Story Editing Tools”. Professionals who work with scripts on a regular basis may be familiar with the challenges of having to find satisfying ways to engage with the writing, of how to approach scripts without judging the material and of how to gain sufficient confidence to make informed decisions. This training is designed to help all those people within the film industry who want or need to work with scripts and improve their script editing techniques. “SOCRATES: Guidance to Writing your Screenplay”. This training is open to scriptwriters, authors or directors with a script in development (full script or treatment). The SOCRATES training offers the possibility to develop the script with professional script editors. The objective is to develop the screenplay so that it is ready for production. Both trainings will run in parallel. The Euromed Audiovisual programme will select six story editors and 12 scriptwriters. The training will be held between September and December 2014 and will be structured in two phases. A first workshop is scheduled to take place from September 8 to 10, 2014, while a personalized follow-up period is scheduled from September to December 2014. The training initiative is open to established professionals from Jordan, Algeria, Egypt, Jordan, Lebanon, Libya, Morocco, Palestine, Israel, Syria and Tunisia who are resident in those countries. The deadline for applications is on May 31st, 2014. For more information or any questions, please contact Valerio Caruso, RMSU, Euromed Audiovisual programme: vcaruso@euromedaudiovisuel.net. Documentary Campus and the Goethe-Institut Kairo are calling for documentary projects that are already in an advanced development stage for the Documentary Campus training week “MENA goes BERLIN”. 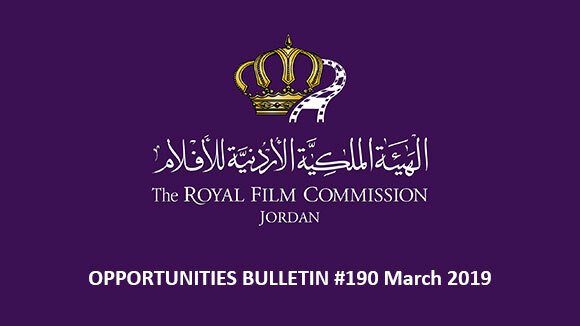 This call is open to documentary and television filmmakers who are residents of Jordan, Egypt, Tunisia, Morocco and Libya who have experience in their domestic market but strive to work in the international field and are open to learn and to adapt their projects to the needs of the target audiences. The one-week seminar will feature sessions on storytelling and trailer production, good practice in writing the synopsis, logline and treatment, case studies of successful projects, standard and alternative distribution strategies, co-production and funding opportunities for documentary filmmakers in Europe and the Arab world, and networking with Berlin-based producers and professionals. The training will take place from Monday, September 15 to Friday, September 19, 2014 in Berlin, Germany, with 12 selected participants. Tuition fees, travel expenses, accommodation, and subsistence allowances will be covered. The participants will develop specific skills in story development; learn from key international professionals; exchange knowledge and network with like-minded colleagues and get the chance to win a trip to the Documentary Campus Leipzig Networking Days October 24 to 26, 2014to pitch in front of up to 40 international commissioners. Evidence of access to key characters of your film. This can be presented as a written statement in your treatment and/or as part of the visual material in your teaser. Teaser or character reel (5-15 min) of your project showing key protagonists and introducing your visual style. A short video introducing yourself and explaining your motivation (approx. 3 min). Please send all visual material in digital form or upload and send the link. The deadline for applications is on May 20th, 2014. More than 250 documentaries will be selected, running the gamut from international audience favorites to artistic experiments along the fringes of the genre. But IDFA also showcases interactive documentaries and other non-fiction forms of digital storytelling, games, apps, installations and media art. The last deadline is August 1st, 2014 for all films finished after April 1st, 2014. The 10th Hergla Film Meetings or Cinematographic Framework of Hergla is to take place from August 26 to 31 August 2014. 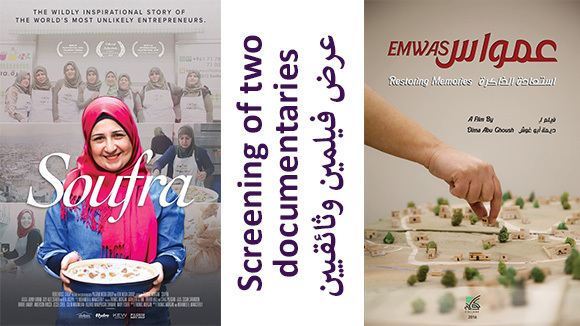 Held each year since 2005 by the Africa-Mediterranean Cultural Association in the small town of Hergla on the Tunisian coast, the cinematic event celebrates short films and documentaries,. 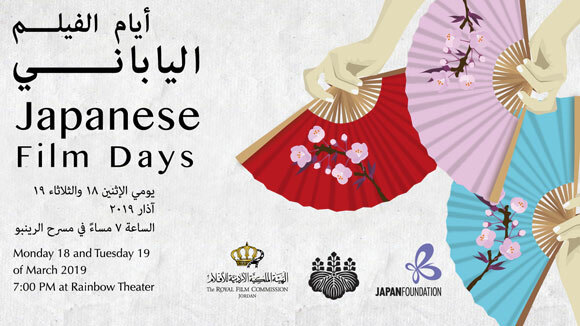 The event holds open-air screenings of a selection of short films from Africa and the Mediterranean region, discussions on topics related to film and audiovisual news, as well as exhibitions and artistic performances. The film must be made by filmmakers of African or Mediterranean origin. The film must be produced two years before the current edition. Registration is open for short films (under 30 minutes) or documentaries produced between 2012 and 2014. The deadline for submissions is on May 31st, 2014. The second AegeanDocs International Documentary Film Festival is currently calling for applications and is to take place from September 20th until September 28th 2014. AegeanDocs is organized with the support of North Aegean Region and the collaboration of University of the Aegean. It is produced by StoryDoc organization. The programme includes a selection of Greek, European and worldwide productions of the last three years, retrospectives, workshops and master classes. All submissions are made on-line through the link found on the Festival’s official page: (www.aegeandocs.gr). Entrants will be notified by e-mail if their submission is selected before June 25, 2014. The Ministry of Foreign Affairs of the Republic of Korea (MOFA) and Arirang TV are holding a 3-minute video contest about Korea under the theme of “To Me, Korea is…”. The contest is open to anyone of any age that is not of Korean descent. When you think of Korea, what first comes to your mind? Why do you think so? Do you have any personal and meaningful stories or experiences related to Korea or Korean culture, people, way of life, tradition, entertainment and tour, etc.? If so, what does Korea mean to you? If you have any interest in Korea or Korean culture, what is it? And what made you interested in it? Please share these thoughts, experiences and impressions of Korea in a 3-minute video, "To me, Korea is...". Make a video no longer than 3 minutes. Upload the video on YouTube or any other legal video-sharing website. English or Korean submissions are preferred. However, if the language is not in Korean or English, videos should either include Korean or English subtitles. The contest’s awards include: Kia Car, LG Notebook PC, Samsung Tablet PC, Samsung Digital Camera, LG Bluetooth Ear set and LG USB Memory (64GB).